You rely on centrifugal pumps to carry out a number of operations at your plant. Identifying potential problems with your pumps can mean the difference between a no-fuss scheduled repair and productivity loss from pump failure. Any leakage from a centrifugal pump is a red flag. Excessive pressure, temperature or corrosion can loosen the seals and joints, letting fluid escape. Fixing a leaking pump may be as simple as tightening the fasteners around the joint. In other cases, the mechanical seal or gasket may need replacing. As with any equipment, unusual sounds or excessive noise are signs of a problem. Common causes include bearing failure or a foreign object inside the pump. Rattling noises accompanied by vibration is a sign of cavitation. Cavitation can cause significant damage to the pump, so act quickly to address the problem. Have you noticed a significant reduction in pump flow? Is it taking your pump longer to do its job? 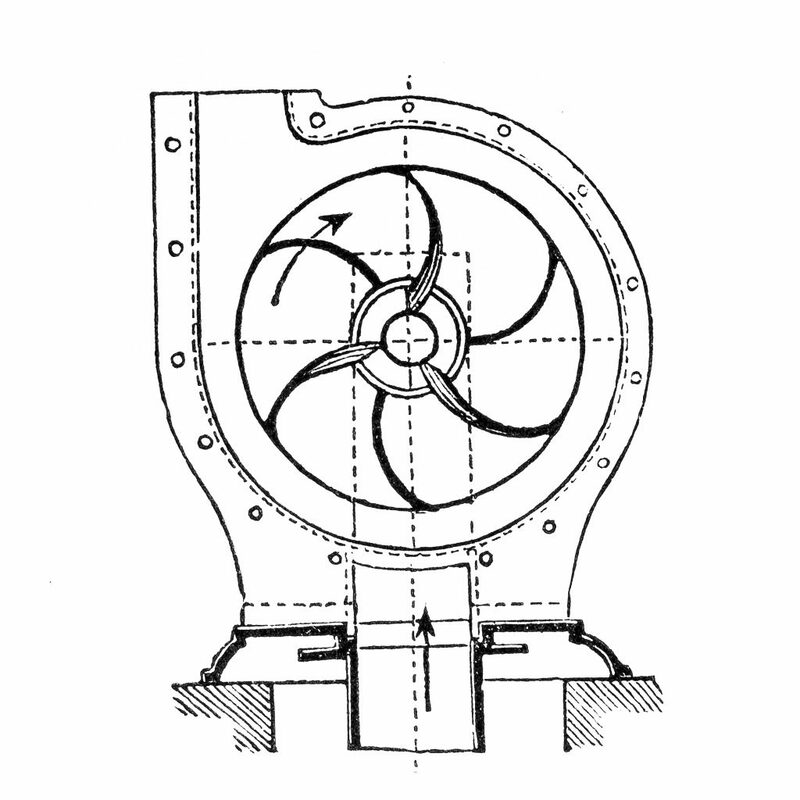 Clogged pumps often result in overheating as well as reduced flow. When a centrifugal pump is overheating, you’ll typically find that the flow of fluid into or out of the pump is restricted. Slow re-repriming due to improper impeller clearance can also cause overheating. Improper clearance is the most common cause of slower re-prime, but there are other possibilities. A leaking seal, loose gasket, worn volute, or clogged recirculation port can also slow down re-priming. If the clearance checks out, you can have a maximum vacuum check done to determine the location of the problem. Despite the popular saying, duct tape does NOT fix everything. If your centrifugal pump is kept running with patchwork repairs and temporary fixes, you’ll quite literally pay for it later. While you may feel under pressure to keep production going and costs down, these temporary fixes won’t prevent the imminent failure of the pump. You’re far better off scheduling a repair when you still have options than have production come to a screeching halt later. C&B Equipment offers pump installation and repair, as well as regular maintenance to increase your plant uptime. Contact us today.